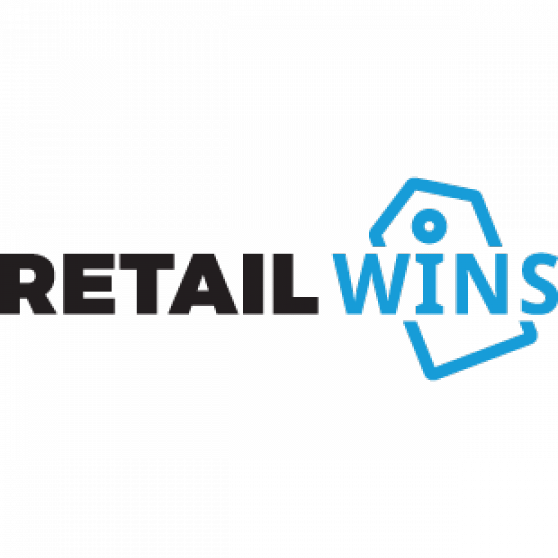 ©2018 RetailWins. All rights reserved. Division of Navviti Consulting and Technologies Private Limited.